If you’re like most people, Paris is towards the top of your travel wishlist. Something about those wide boulevards and that tall iron tower draw people in. 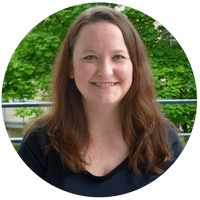 You want to see Notre Dame and the Louvre, and you might even go see a cabaret show at Moulin Rouge. But you probably also want to try the food and the wine. 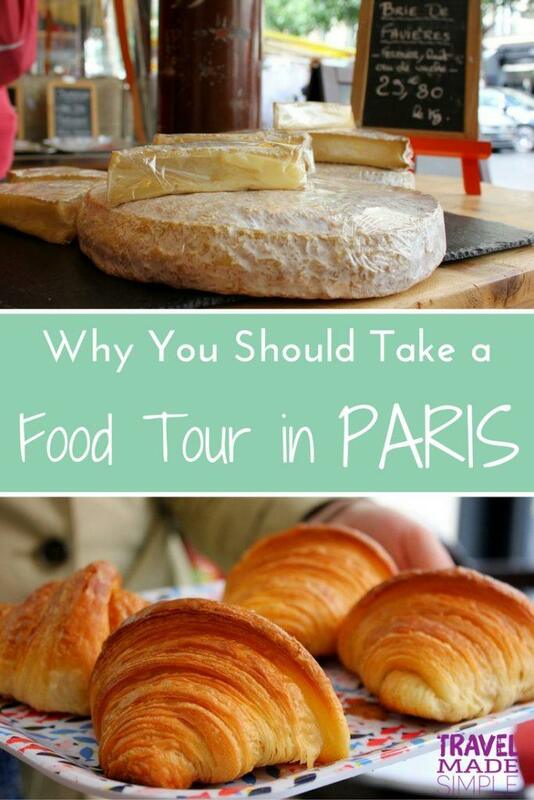 There’s no better way to sample French fare than by taking a Paris food tour. On my tour, our first stop was at an award winning bakery. We learned that Baguette de Tradition can only be made with four specific ingredients, that it’s a protected food, and that there’s maximum amount that can be charged for this loaf of bread. 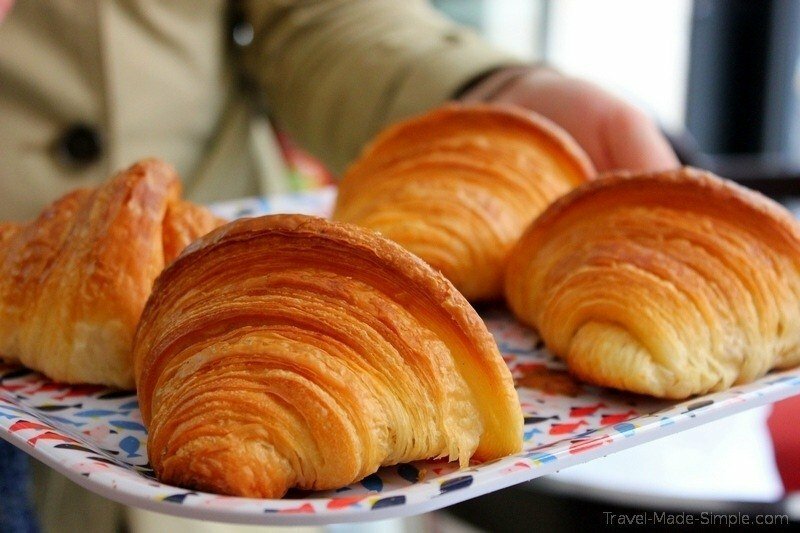 We also tasted croissants and learned that they were actually invented in Austria. Next up we went to a chocolate shop that was so fancy it could’ve passed for a jewelry store. The displays of chocolate were behind glass, and the employees wore white gloves. The chocolate and other candies we tried lived up to the atmosphere; I didn’t want to leave. Aside from chocolate, we got to taste fruit and vegetable (you read that right) flavored candies. Very interesting. My favorite was their caramel. It was seriously the dreamiest caramel I’ve ever tasted. Towards the middle of the tour, our guide took us to several shops where she told us about the food and bought a few things, but we didn’t get to taste them right then. She was stocking up for a picnic of sorts at a wine shop. She bought a variety of cheeses, cured meats, pâté, spreads, and more. I loved that specialty stores still exist here. That the cheese came from a cheese shop and the salami came from a butcher. They really know what they’re doing, and they take pride in their work. Finally we arrived at the wine shop, the last stop on our Paris food tour. They sold high-end wine in boxes, which seemed strange at first, until we learned that the boxes are actually much more eco-friendly. Packaging the wine that way is also a lot cheaper, which means you can buy the equivalent of 4 bottles of wine in one box. Our guide took out all the food she had gathered along the way and told us more about what we were eating and how to cut and eat certain things. Everything was served with wine, and we tried several varieties of red and white. At this point, it was nice to be able to sit down and chat with the other people on the tour. It was a fun way to wrap up the tour, and we walked away with satisfied, full bellies and a bit of a buzz from all the wine. I took the Taste of Marais food tour run by Paris by Mouth. 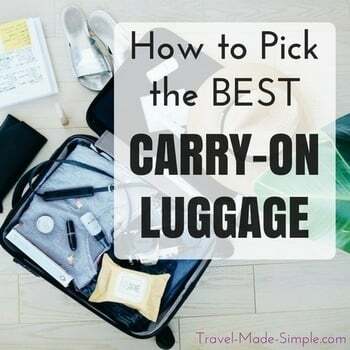 They have tours in a few different neighborhoods, so you can choose one based on the part of town you’d like to explore. 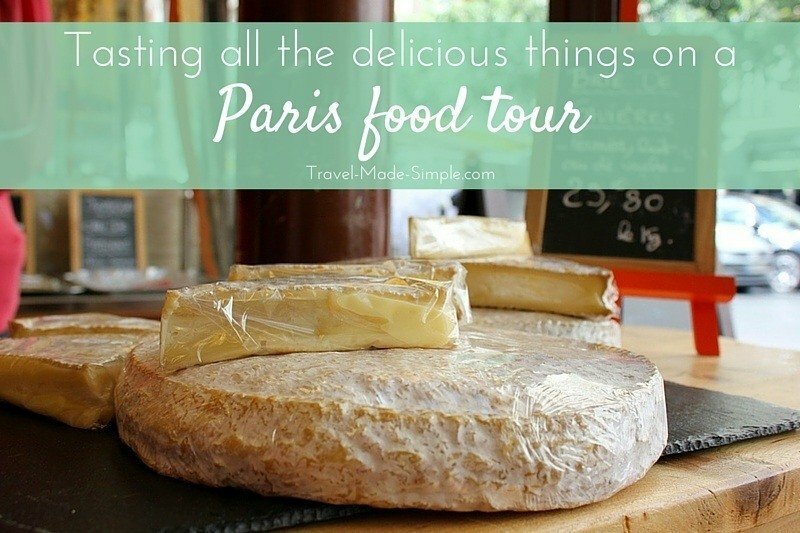 *Recommended* – Paris Hip Eats & Back Streets food tour from Eating Europe: I haven’t taken this one, but I have taken several other food tours from Eating Europe in other cities, and they’re fantastic! 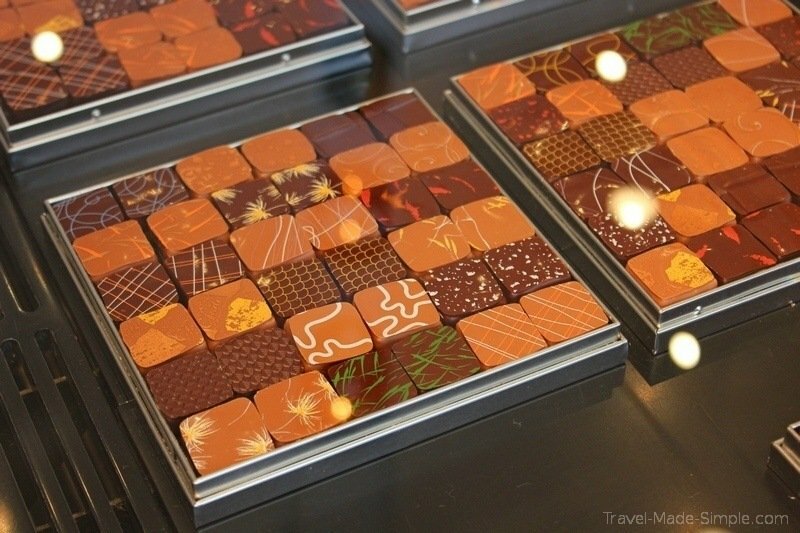 Paris Chocolate and Pastry Tour: This 3 hour tour shows you the best of Parisian desserts along with some history of the city. French Wine and Champagne Tasting: Sample 6 different kinds of French wine and learn more about how to properly taste wine. Champagne Tasting and Seine River Cruise: Enjoy 3 Champagne tastings while seeing the Eiffel Tower and other famous Paris sights from a river boat cruise along the Seine. 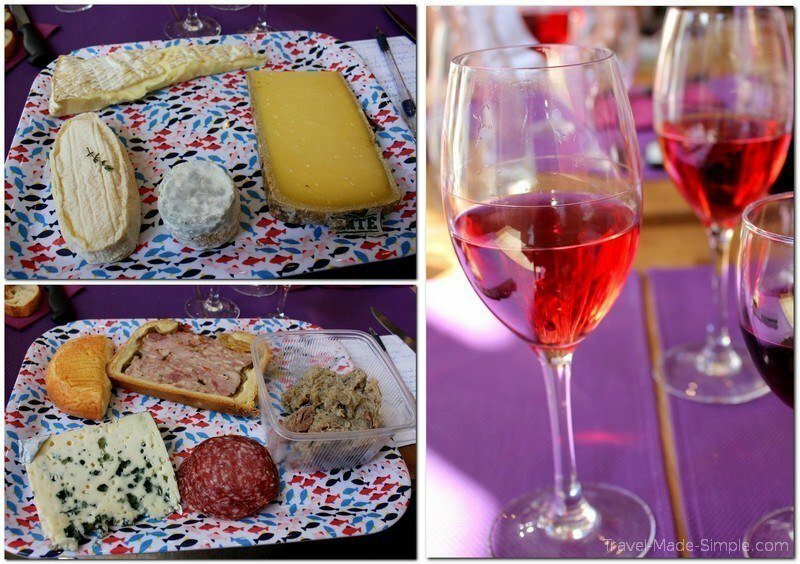 Paris Food Walking Tour: Take a stroll through the Latin Quarter in the morning or Montmarte in the afternoon, and taste French cheeses, bread, charcuterie, wine, and more. Explore Montmartre on a food tour: Explore the winding streets of the artsy Montmarte neighborhood via food. No matter which Paris food tour you choose, be sure to read about how to prepare for a food tour in order to get the most out of it.